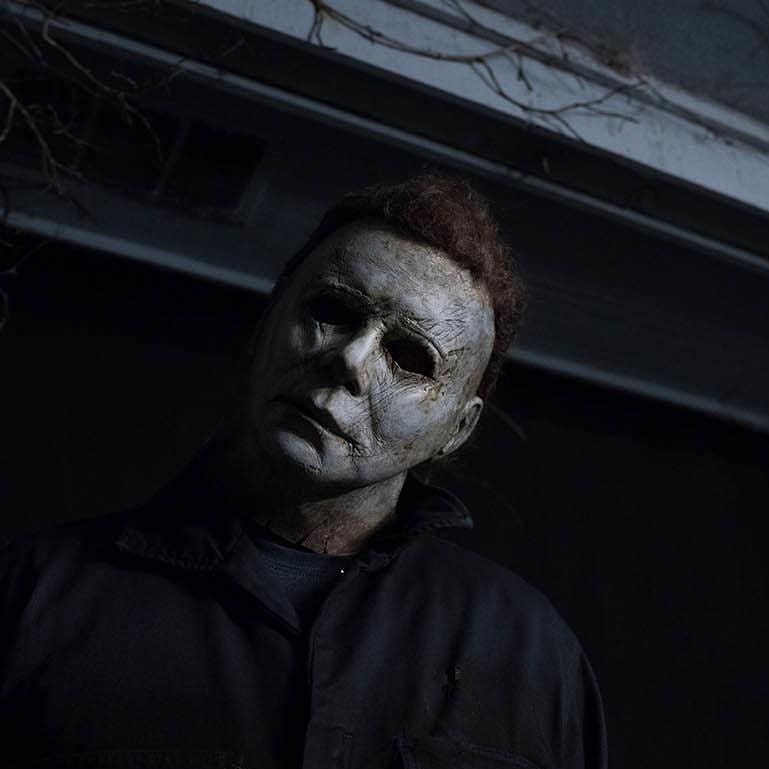 We all knew a sequel was inevitable after the massive box office success of Blumhouse’s Halloween, directed by David Gordon Green, which quickly became “the highest grossing slasher of all time” after its October 2018 release, and so it comes as no surprise that a writer has been revealed for the much anticipated followup. Collider reports this evening that Scott Teems, who recently wrote the screenplay for Blumhouse’s upcoming remake of the Stephen King novel Firestarter, is “in talks” to write the sequel to 2018’s Halloween, in which Jamie Lee Curtis reprised her iconic role of Laurie Strode to star along with Judy Greer as Karen Strode, Andi Matichak as Allyson Strode, and of course James Jude Courtney and a returning Nick Castle sharing the role of Michael Myers. Curtis, Greer, and Matichack are all expected to return, according to the report, though it remains unclear at this point if Green will be back in the director’s chair. Teems’ current deal is to only write the script, after writing the upcoming Firestarter and another Stephen King adaptation, The Breathing Method, also for Blumhouse. His script will be based on a well-liked treatment Teems has already written, multiple sources familiar with the project have told Collider. While Blumhouse does have an “untitled” mystery film currently scheduled for theatrical release on October 18 of this year, I’d say it is highly unlikely that they will rush something this important, with an October 2020 release date far more likely to be announced. So here we go again! Keep watching this site for updates on the return of Michael Myers and all the latest news on the next Halloween movie!